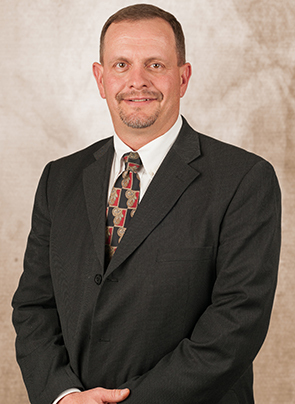 First American Bank is proud to announce the promotion of John Bain to Artesia Market president/managing officer. “John has over 20 years of business, management and financial experience, five in banking with First American,” said First American Chairman, CEO and President Greg Marrs. “His strong managerial skills and expertise in commercial and AG lending is the right combination to serve as president of our Artesia banking center. Chartered in Artesia in 1903, First American serves New Mexico with 16 full-service locations in 14 communities, and mortgage offices in Ruidoso and Rio Rico, Ariz. Over the past 115 years, First American has remained true to its mission by providing a full spectrum of financial services; building lasting customer relationships; and being meaningful economic influence in each of the communities they serve.